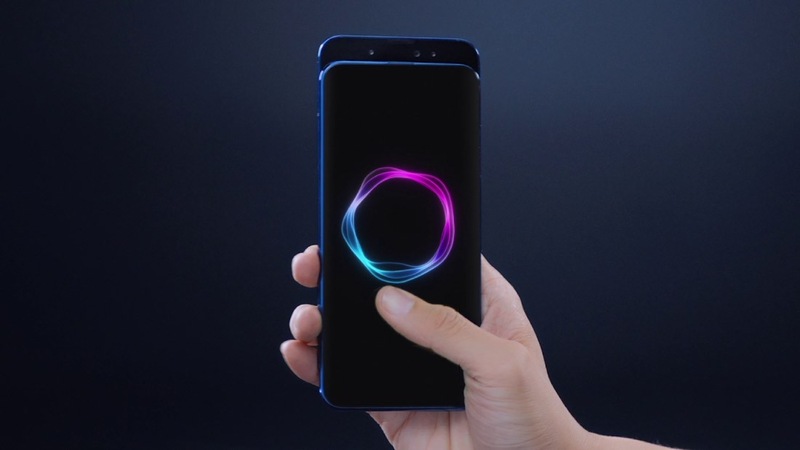 The Honor Magic 2 is a recently released smartphone with support for many of Huawei’s AI-powered features. From the bog standard camera features like scene detection to the more sophisticated live call translation, it’s a phone that aims to impress across the board. It even features a sliding camera, so that the front of the device is, pretty much, fully bezel-less. 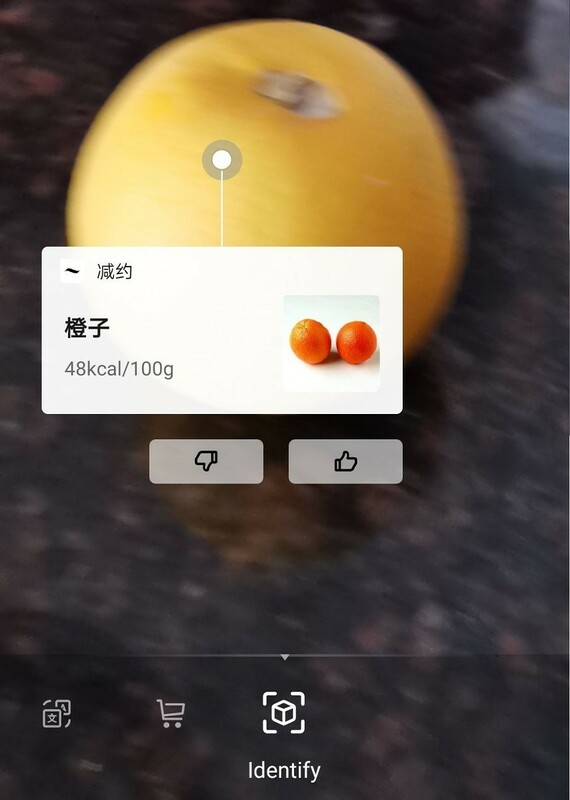 An update has just been released that adds new features to HiVision as first seen on the Huawei Mate 20, allowing you to point your camera at food to calculate roughly how many calories it has to varying degrees of success. The update will bring your device to version C00E131R1P19, and weighs in at roughly 591MB. Unfortunately, it’s not exactly the most polished software and will sometimes fail inexplicably. It can identify some basic foods like tomatoes and oranges fine, however, it couldn’t even identify an onion as it thought that it was a dumpling. 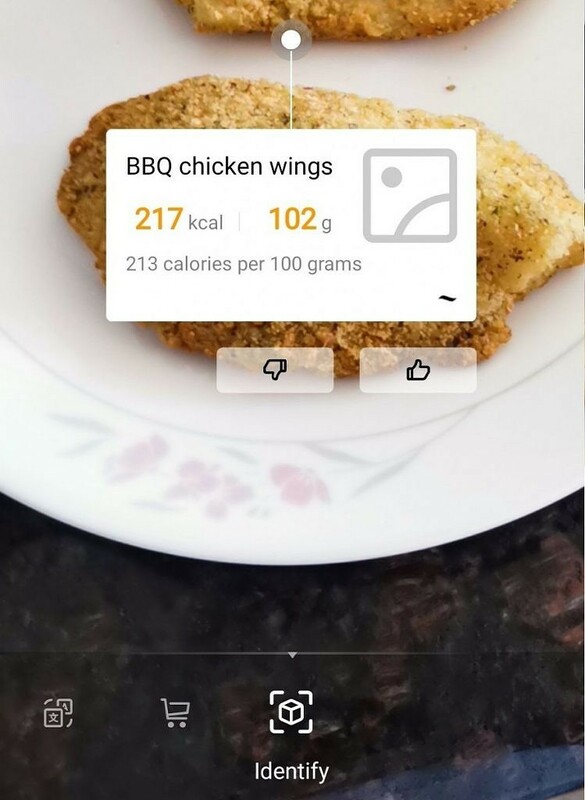 Breaded fish also was identified as BBQ chicken wings. It’s not that accurate and more of a software gimmick for now. There’s definitely potential for it being useful in the future, but for now, there’s not a lot of reason to use it regularly. 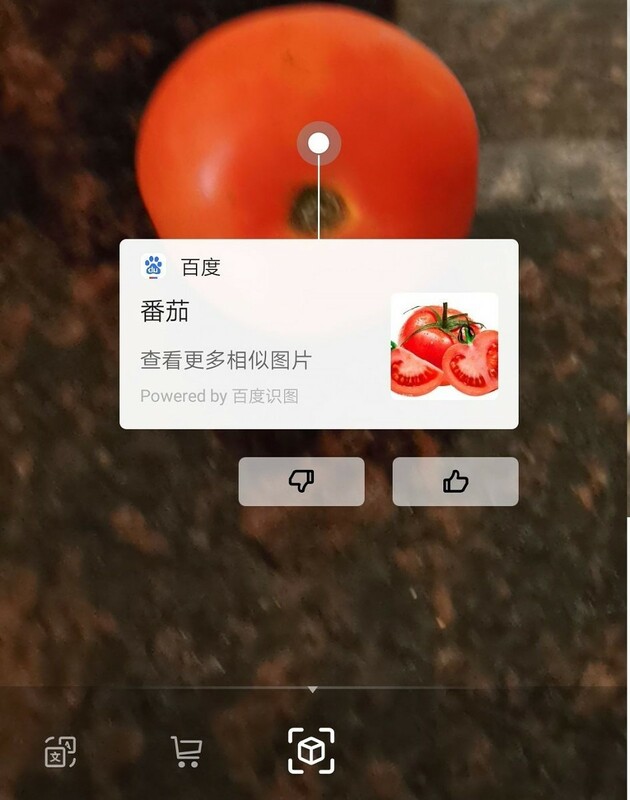 HiVision is basically Huawei’s answer to Google Lens and comes as part of the larger HiAssistant package. So, why would you want this feature? There isn’t a lot that it can do at the moment, and nearly all major information will be available on the packaging of what you’ve just bought. If you really are stuck and can’t find the packaging, simply Googling it should net you the answer a lot more consistently. It’s a feature that, with a lot of work, can be useful. 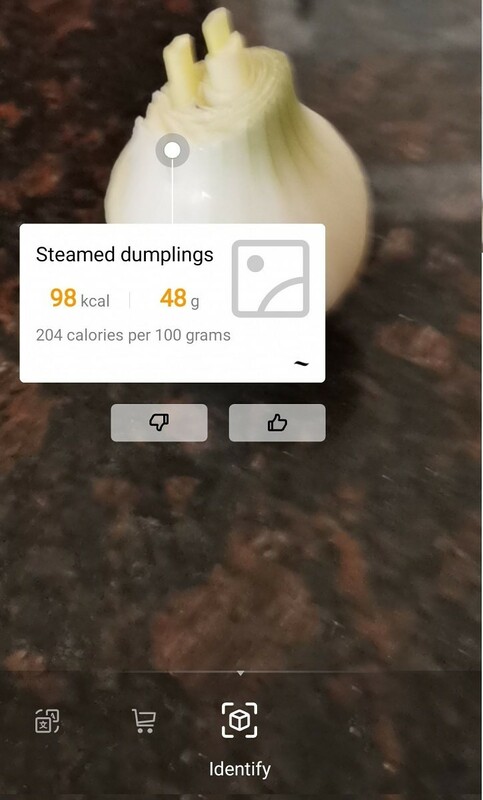 That time isn’t necessarily now, and if it fails to identify even the most basic of food items then it’s unlikely to be useful for quite a while. Note: Huawei has stopped providing bootloader unlock codes for their devices. Therefore, the bootloader of the Honor Magic 2 cannot be unlocked, which means that users cannot root or install custom ROMs.